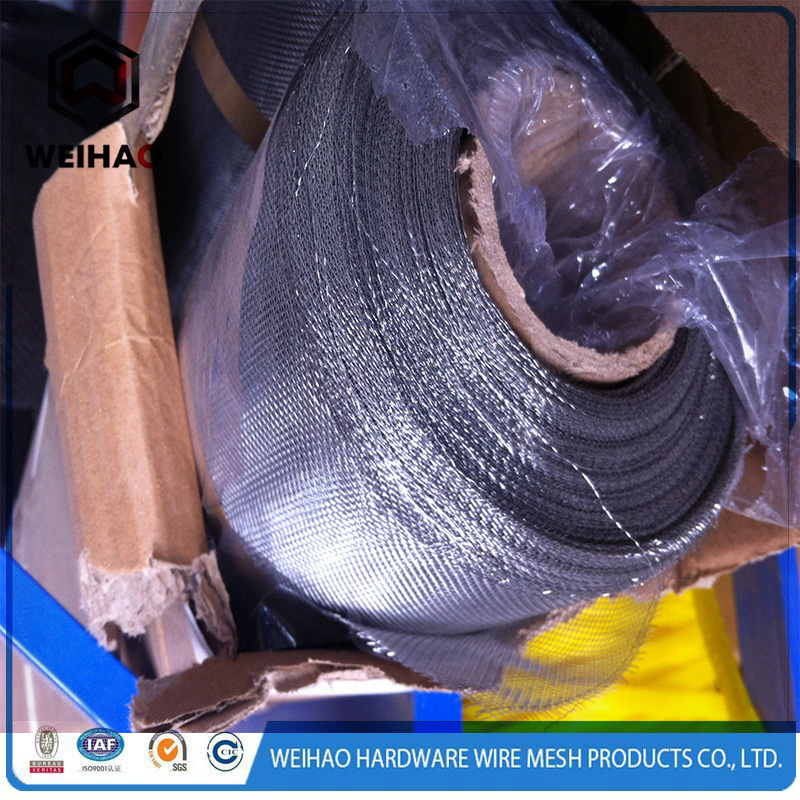 Product categories of Metal Wire Mesh & Window Screen, we are specialized manufacturers from China, Metal Wire Mesh, Window Screen suppliers/factory, wholesale high-quality products of Welded Metal Wire Mesh R & D and manufacturing, we have the perfect after-sales service and technical support. Look forward to your cooperation! 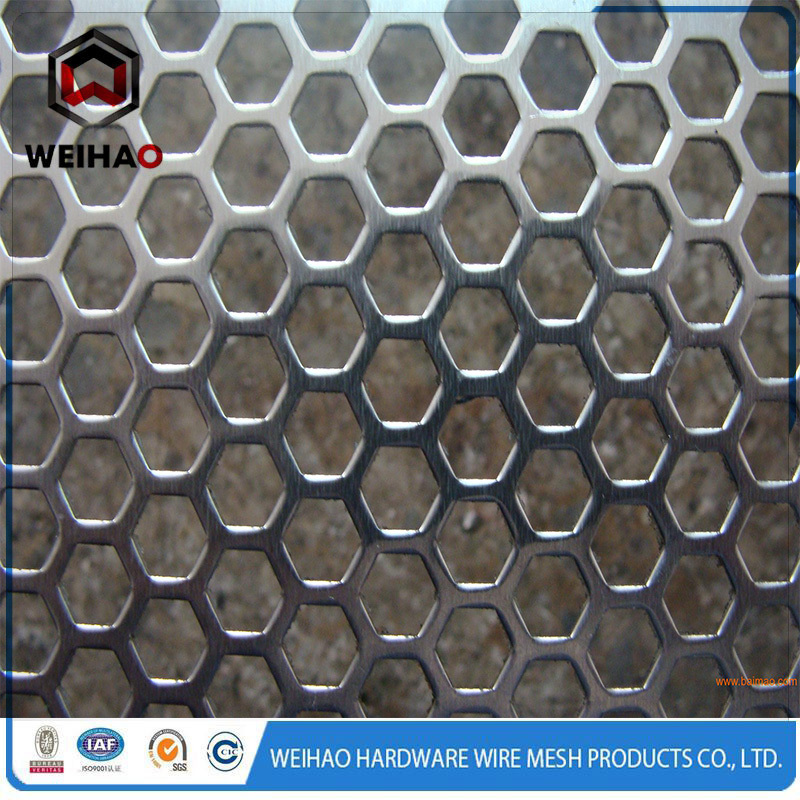 Metal Wire Mesh can be divided into Stainless Steel Wire Mesh, Welded Wire Mesh, Fence, Hexagonal Wire Net, galvanized net, punching net, building panel net etc. Production technology including weaving, welding and punching. And surface treatment including electric-galvanized, hot-dipped galvanized, plastic coated,plastic spray, electrolytic etc. 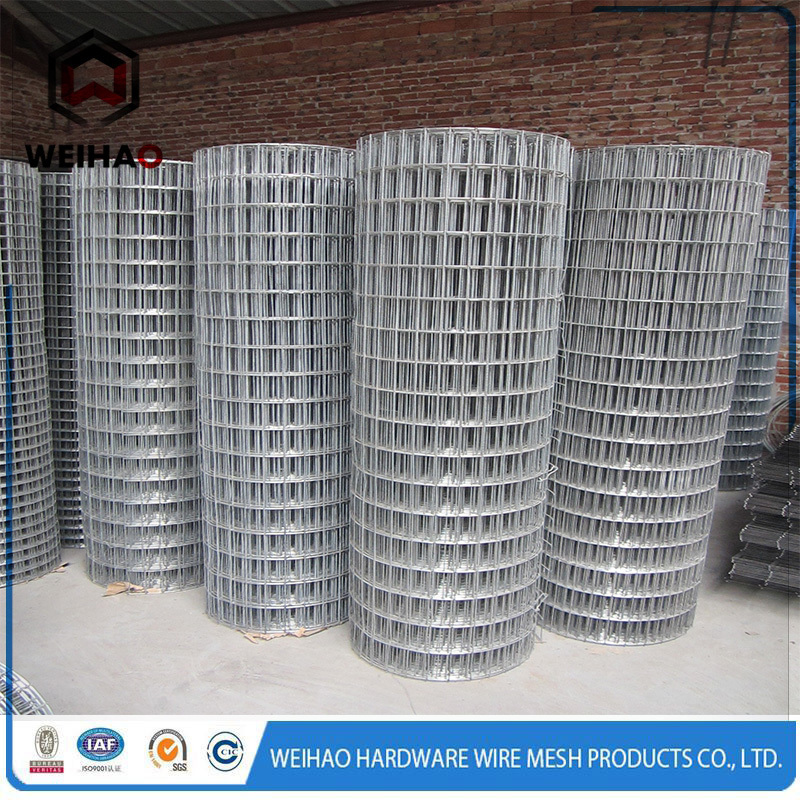 Metal Wire mesh widely used in industrial filtration, farming and breeding, highway protection, transportation, mining filtration, flood control and others. 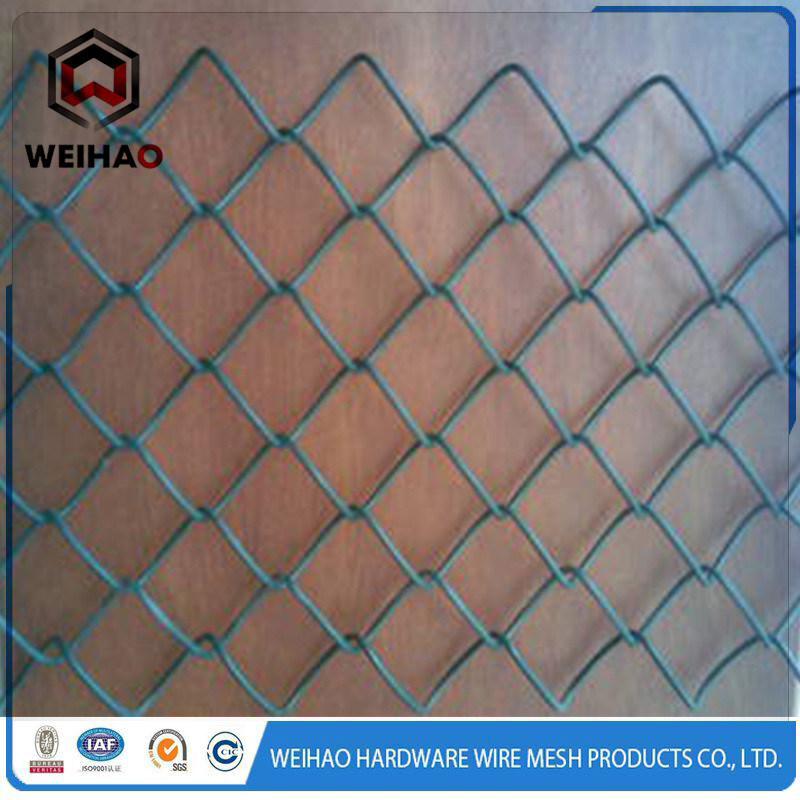 This metal wire mesh has high corrosion-resistance and aging-resistance. And not only the mesh is beautiful, but also it is easy to install.